It’s now twenty years since parents started reading The Gruffalo to their children and Julia Donaldson’s loveable monster has certainly stood the test of time. 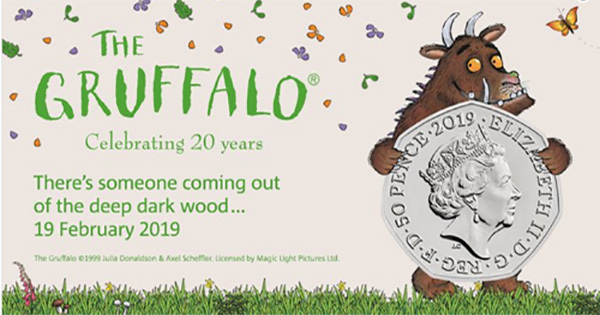 Since the release of the children’s book there has been a stageshow, follow on books and even various themed woodland events in the UK and now to celebrate the twentieth anniversary of the book’s launch, there’s to be a Gruffalo 50p piece launched next week. The Royal Mint is keeping fairly tight lipped about the coin, and so we don’t know yet what it will look like but we assume it’s likely to feature the monster, and possibly the mouse who bravely stands up to him. 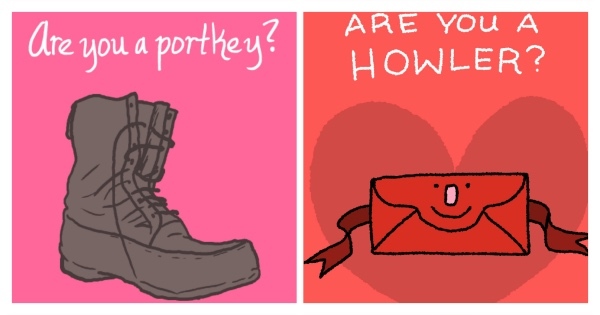 Hilarious Valentine’s Cards for Harry Potter Fans! Valentine’s Day should be magical, and a moment to share how you feel about the object of your affections. If you are both fans of Harry Potter and his whole wizarding world then artist Ben Kling has what you need. 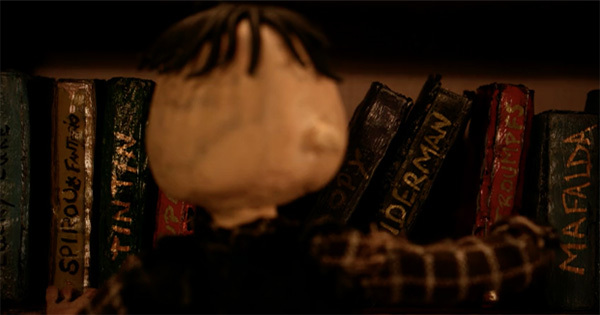 From his Tumblr page, Ben shows us some of his best work to date- Harry Potter themed Valentine’s cards! Not all of them are PG13- be warned- and they are all slightly awkward, pun-filled, and full of magic. Book covers by Black authors have been recreated by a class of 6th grade students from Milwaukee to celebrate Black History Month. 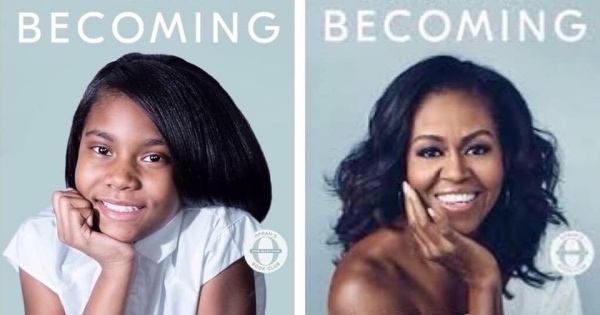 Thanks to educator Terrance Sims, the class were able to accurately recreate some of the most iconic book covers and pay homage to Black voices. Sims ensures each Black History Month is marked by creating a project meant to highlight the talent, strength, and importance of Black leaders, artists, and culture. Every writer knows that inspiration can be elusive, and sometimes writing prompts are so useful when writer’s block is upon you. Elle Gato (@elle_em) came up with a great idea while procrastinating on Twitter one day- to ask her followers for writing prompts. 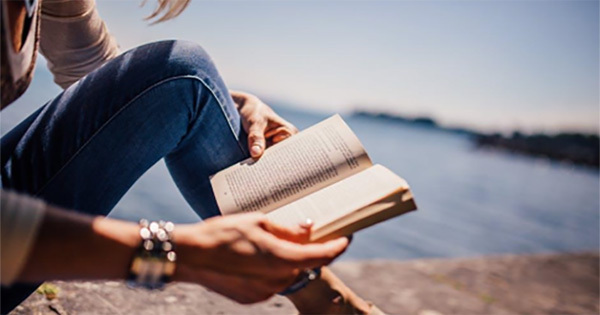 Asking for just one word, Elle figured she could write a micro horror story about the word to help her ‘get in the headspace to write’. Occasionally creepy, very often atmospheric, Elle’s micro horror stories were inspired by words such as ‘dumplings’, ‘pugs’, ‘kerfuffle’, and ‘Brexit’. That last one is a nightmare in its own right, to be perfectly frank. 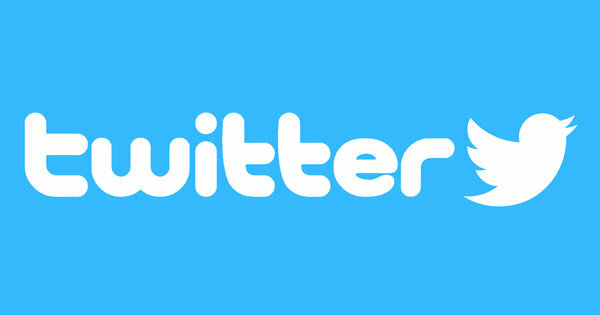 Check out some of our favourites below, and then head over to Elle’s Twitter page to see more! 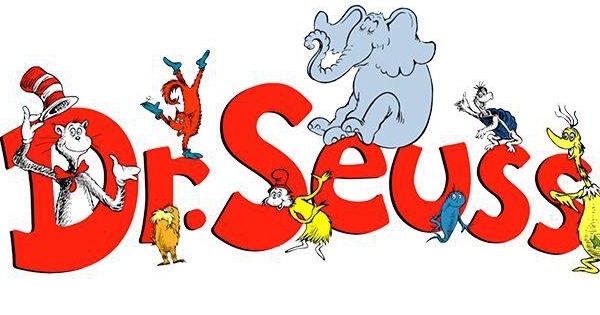 Theodor Geisel is best known as the master of zany characters and clever rhymes; the father of creations such as Fox in Socks, and The Cat in the Hat: Dr Seuss. Before he created the writer-persona of Dr Seuss, Geisel was an artist of another kind. In his spare time he created sculptures of interesting and strange creatures, using parts of real animals. Of course it is not as grotesque as it sounds- the animal parts were given to Theodor after the animals died of natural causes. His father was the superintendent of parks in Massachusetts at the time when a young Geisel was working as a fledgling author and illustrator. When zoo and park animals crossed the rainbow bridge, Geisel’s father sent him the various animals’ parts to help him create some whacky characters. Horns, antlers, beaks, and all sorts were used by Geisel to build some of the most fantastical animals that, unsurprisingly, look like they have jumped straight out of a Dr Seuss picture book. Writer Dana Schwartz has come up with a unique business model- Mysterious Funeral Goer. 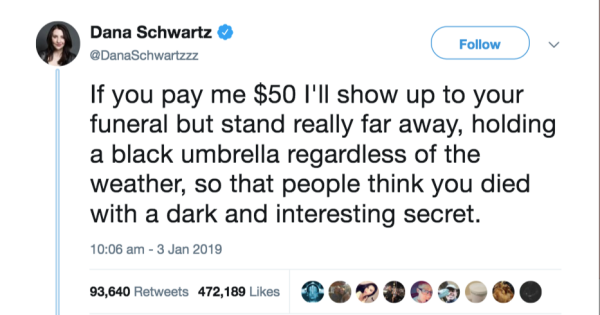 The author of And We’re Off, and memoir Choose Your Own Disaster, offered to stand at the back of a funeral with a massive black umbrella, looking mysterious. 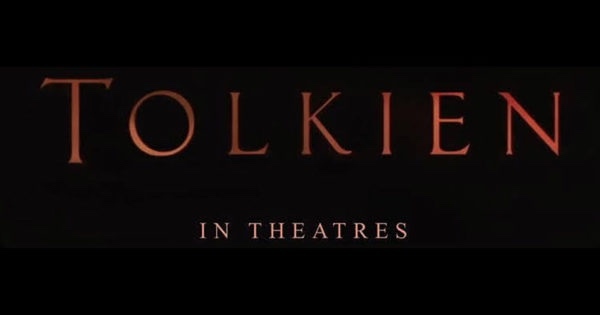 For a small fee, of course. Fellow authors and humorists of Twitter, including our favourite Neil Gaiman, got involved to either take her up on the offer or to join the enterprise. A surprising amount of people were up for it, prompting Schwartz to promote her latest book in place of Venmo donations. Harry Potter is super cool, and this is the Internet so we know you all love puppies and this blog contains a combination of both of those things! Remus the dog is the latest Instagram sensation and he’s not only abso-bloody-lutely adorable, but he’s also fully trained in Harry Potter spells! 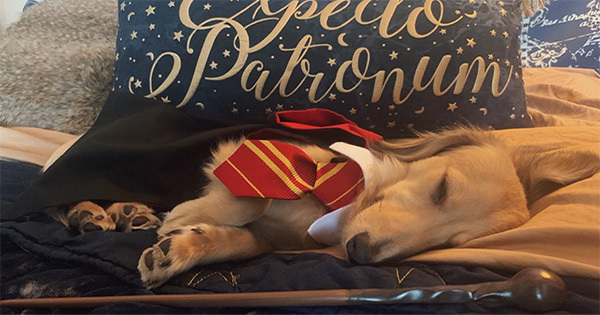 Remus is a longhaired mini dachshund, his Instagram profile tells us he “loves belly rubs, and hates full moons” and it’s packed with adorable videos and images of this Harry Potter loving pooch.